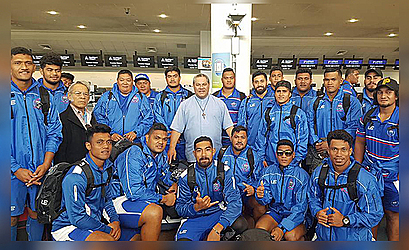 The Samoa A team for the America’s Pacific Challenge tournament Montevideo Uruguay has left the country. The tournament is from the 2nd - 16th October 2017. Last week, the Samoa A selectors announced final 26 players plus two non-travelling reserves. Head Coach Mailo Potu Leavasa said the final team is made up of local based players who took part in the Super 9 Rugby Championships. 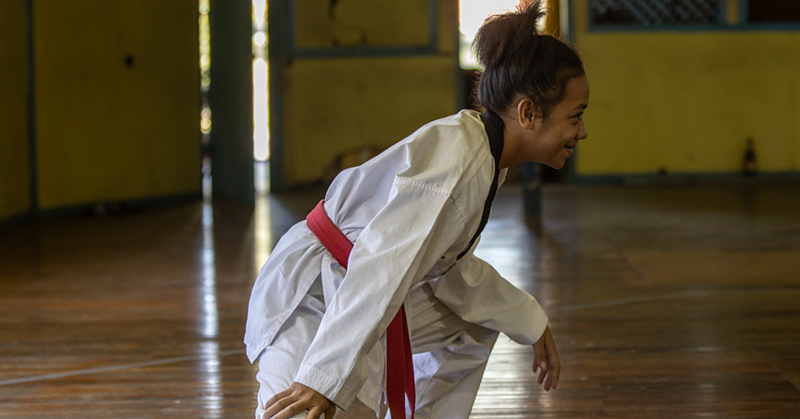 “All 28 players have selected are local based players, all playing for the Super 9 Rugby Championships, and the Samoa Rugby Union Academy players,” he said. 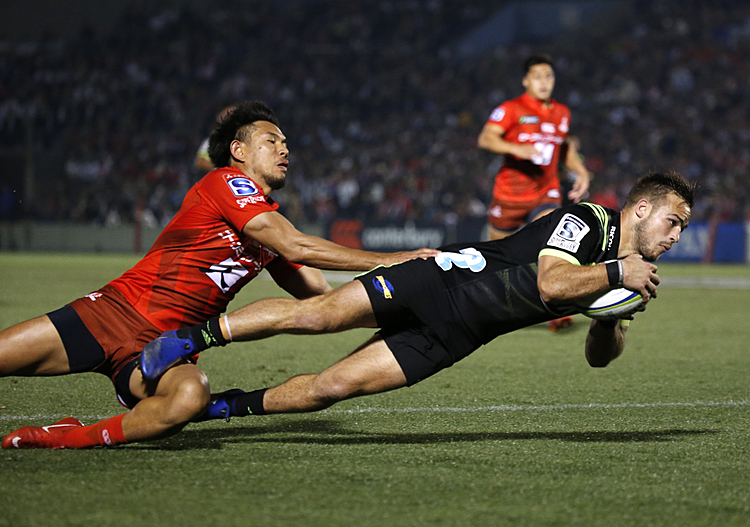 Players from the Chiefs and Eels, the two teams who featured in last week’s final, were prohibited from playing last Saturday. Samoa A first’s game is against America’s Selection XV this coming Saturday 7th October, then Argentina XV next week the 11th of October. Samoa’s final match will be against Tonga A on 15th of this month. Coach Mailo is confident about his team. Siliva Tapu, Setu Enoka, Alofaaga Sao, Tuaniu Tuaniu, Tiamu Viliamu, Noel Sanft, Ripine Fualau, Ikifusi Matamu, Aukusitino Ulugia, Lester Sefo, Mikaele Tapili, Suamalie Tuiletufuga ©, Joseph Fuimaono, Fili Setu. Ionatana Tino, Melani Matavao, Aukuso Fruean(VC), Ricky Ene, Kaino Thompson, Tagaloa Fonoti, Lei’a Saofaiga, Elisapeta Alofipo, Taimua Junior Malielegaoi, Paul Scanlan, Laaloi Leilua, Iafeta Purcell. Liahona Vaegaau , Ueta Avaotuna.